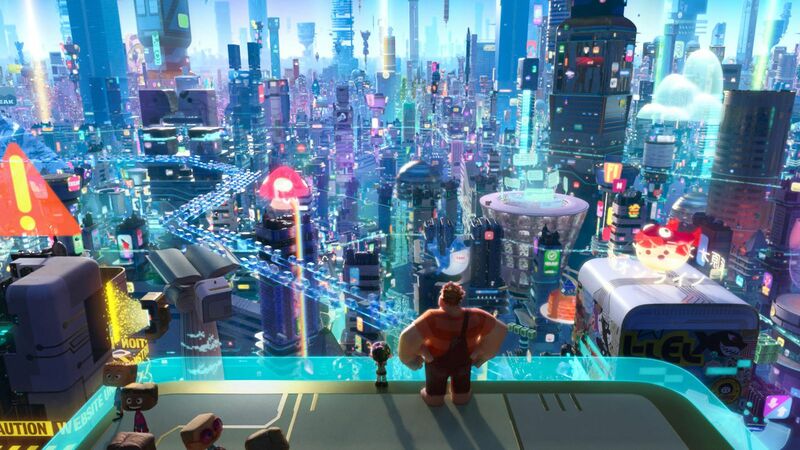 A few years back, Wreck-It Ralph was a nice little change of pace for and from Disney. The non Pixar outings can sometimes be a step down, Frozen notwithstanding. So, that cartoon being as good as it was, that was a nice surprise. Now, today brings us the inevitable sequel, Ralph Breaks the Internet. Lo and behold, not only has Disney matched what they accomplished last time, they managed to exceed it. The fun and the heart are on full display once again, not to mention the nostalgia, with an added bit of satire thrown in for good measure. Come for the reunion of Disney princesses (which is delightful), but stay for everything else. Oh, and stay until the very end of the credits. Trust me, it’s worth it. The movie is a sequel to, obviously, Wreck-It Ralph. Here, we once again check in on Litwak’s Arcade, where Ralph (voice of John C. Reilly) and his best friend Vanellope von Schweetz (voice of Sarah Silverman) are living the life. That is, Ralph is living the life. Vanellope longs for more. When her game Sugar Rush needs a new part, her shot at more comes, as they need to venture into the world wide web for it. The internet offers an overwhelming amount of things to both, with Ralph ready to get home as soon as possible. Vanellope, on the other hands, may have found the new adventure she’s been craving. Especially when they stumble upon an online racing game called Slaughter Race, where Shank (voice of Gal Gadot) offers Vanellope a new friend, Ralph is worried. Cue all sorts of adventures, but also a fair amount of meditation on what being a friend is. There’s way more going on here than meets the eye. Phil Johnston and Rich Moore co-direct, as well as co-write with Pamela Ribon, Jim Reardon, and Josie Trinidad. The epic voice cast also includes Taraji P. Henson, Jane Lynch, Jack McBrayer, Alfred Molina, Ed O’Neill, Alan Tudyk, Timothy Simons, and a ton of cameos best left to be heard. Henry Jackman composed the strong score. This film is a blast, full of pointed commentary and satire, though never sacrificing the fun factor. The sequence involving all of the Disney princesses, along with their actual voice actresses, lives up to the hype. 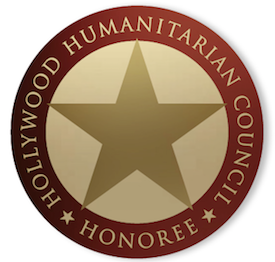 The heart and intelligence centered on friendship, the internet, and a host of other topics, well…that goes above and beyond. The ideas here are fully developed, the pacing is rock solid, and it never quite goes exactly as you’d expect it to. There’s real care put into making this work for audiences of all ages, and it shows. Throw in rock solid voice acting, clever visuals (if anything, sometimes there’s too much going on), and it’s impossible to be bored by this movie. 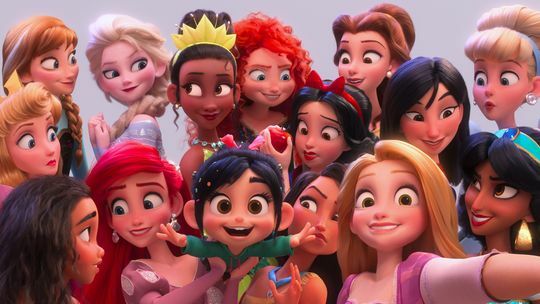 Ralph Breaks the Internet is a legitimate contender for some Oscar attention, take it from me. The Academy will likely only consider it in Best Animated Feature, but it deserves at least a momentary thought in Best Adapted Screenplay (for Johnston, Moore, Reardon, Ribon, and Trinidad). Animated Feature seems likely to go to cinematic cousin Incredibles 2 from Pixar, but there’s a bit of competition here. The Academy Awards will have no shortage of Disney players in Animated Feature, that’s for sure. Beyond that, this flick is just so well done, it more than makes its case for voters to take it seriously. 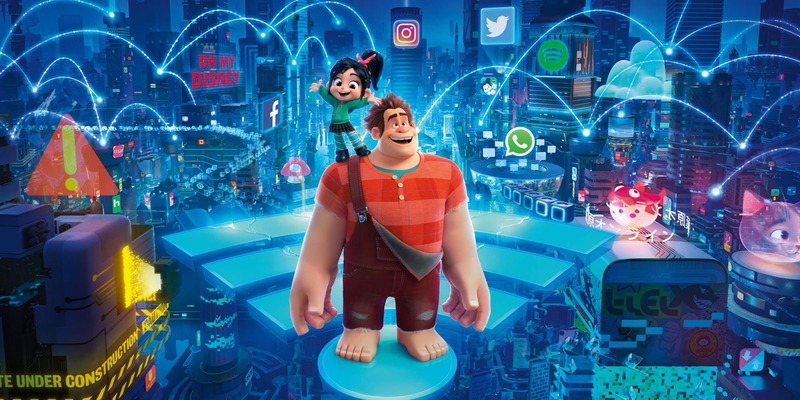 Be sure to check out Ralph Breaks the Internet, in theaters everywhere now!